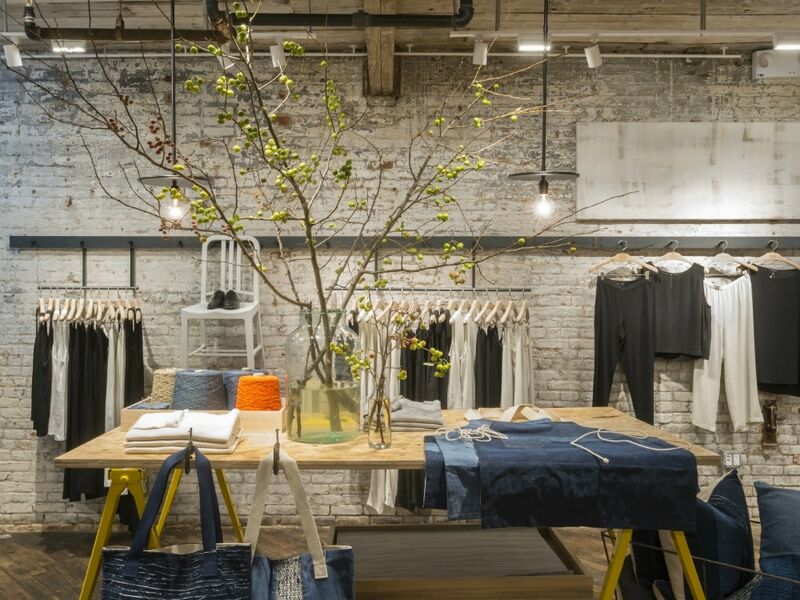 Retailer Eileen Fisher has opened its latest store in Brooklyn's Boerum Hill neighborhood this week. Called Making Space, the new location will host workshops, screenings, gallery shows, and other neighborhood events, an endeavor to promote community and the artists within it. The store will also host artists in residence, who will be able to present their work and engage with customers. Clothing from Eileen Fisher's current collections—this includes RENEW pieces and exclusive products from DesignWork, a line of clothing and home décor items such as felted pillows and wall hangings that are remade from unsalvageable pieces—will be made available to customers. 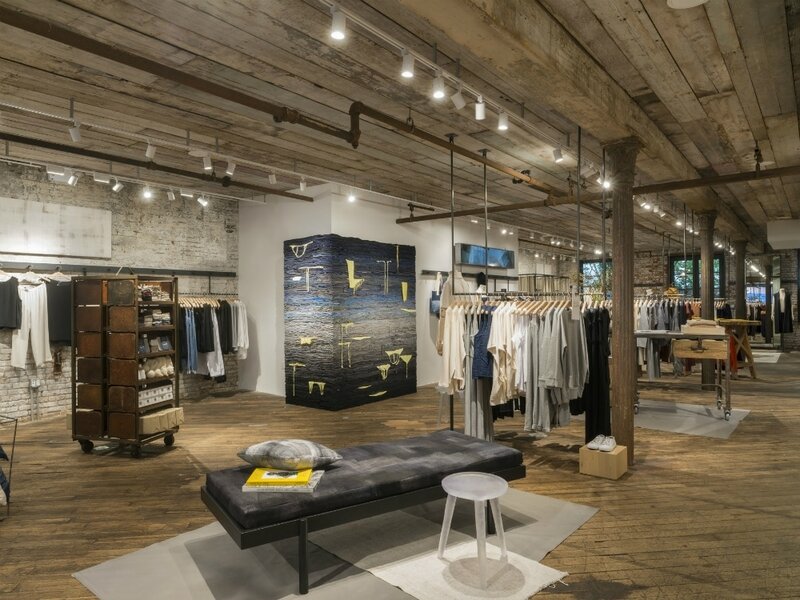 The Boerum Hill location will be the brand's first brick-and-mortar store to offer the company’s full lifecycle of products.